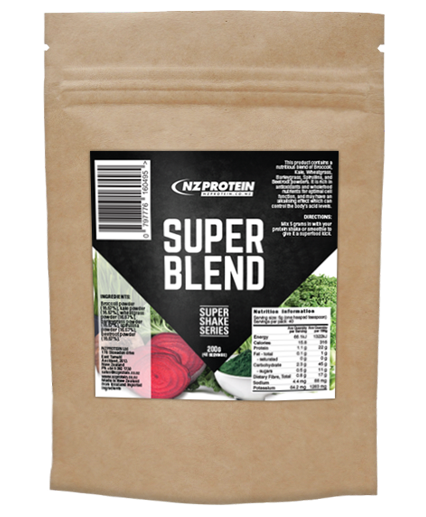 This product contains a nutritious blend of Broccoli, Kale, Wheatgrass, Barleygrass, Spirullina, and Beetroot powders. 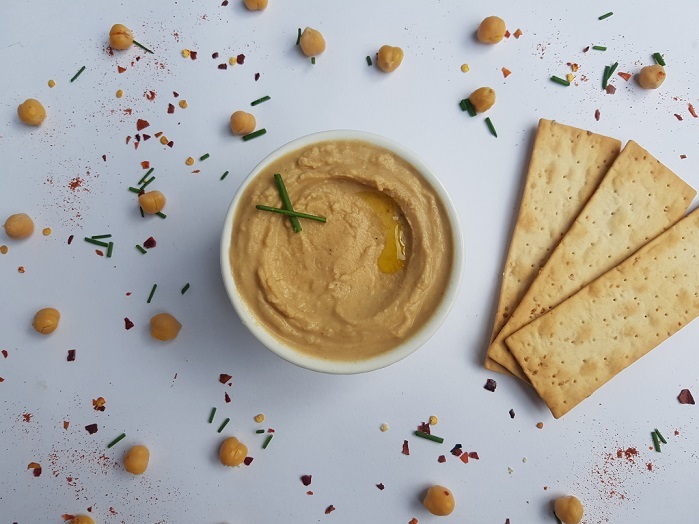 It is rich in antioxidants and wholefood nutrients for optimal cell function, and may have an alkalising effect which can control the body’s acid levels. Mix 5 grams (one teaspoon) in with your protein shake or smoothie to give it a superfood kick. Rated 4.57/5 Based on 7 customer reviews. I rate this, good product that has the essentials and at a great price. Taste is not the best, but they nevery are. Mix it in a Fruit Smoothie with some BCAAS and your away. This stuff is awesome to add into green smoothies - you can barely taste it! Awesome way to sneak more veges into your diet. Plus the price and free/quick shipping is a no brainer - won't use another 'greens' again! Cheers, NZ Protein! I can appreciate the effort in making a vegan protein supplement. However the taste to me was horrible, but after looking at the ingredients, which are healthy, I find astringent, so no surprise. To each their own. Ordered this product for the first time because I trust the brand (nzprotein). I've been tempted to buy this product elsewhere but I could not ignore the price. Quality of the product in a shake is delicious. Have to get use to it but it's great. Thank you. 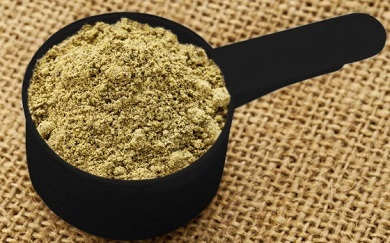 Ingredients: Broccoli powder (16.67%), kale powder (16.67%), wheatgrass powder (16.67%), barleygrass powder (16.67%), spirullina powder (16.67%), beetroot powder (16.67%).